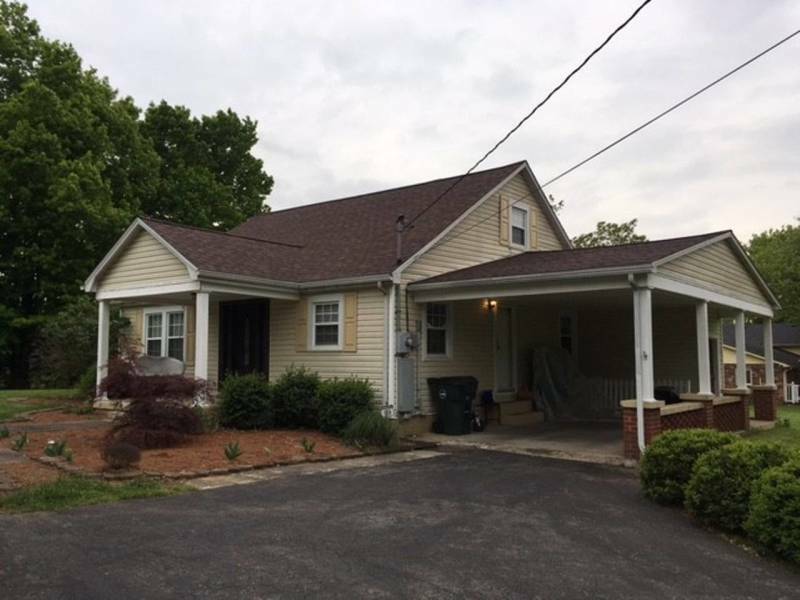 Adorable Cape Cod home located in a quiet neighborhood within walking distance of historic downtown Bardstown. Historical sites and restaurants are within minutes by vehicle from this location. One bedroom, one bath, accommodates three quests.